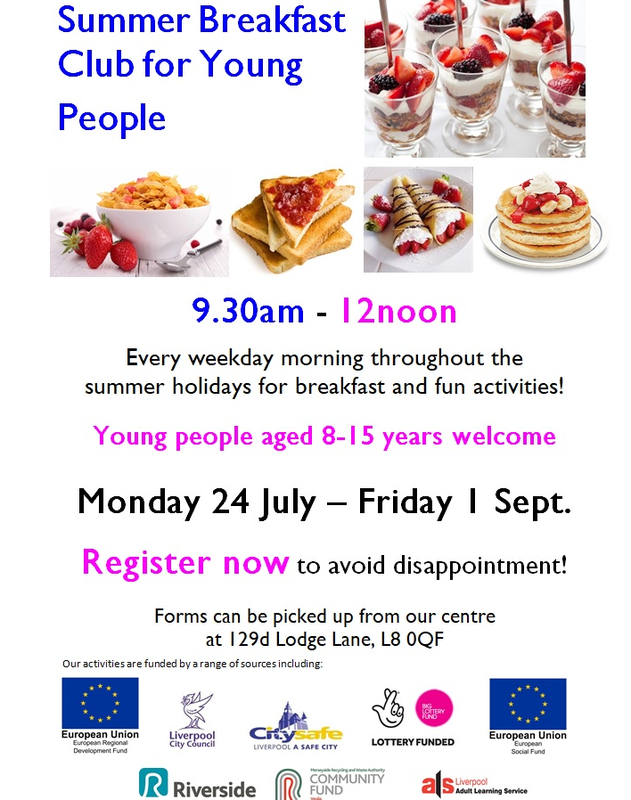 Well its that time of year again and we are holding the kids summer breakfast club at GTDT. There's lots of activities for the children to enjoy. We have Fruit Fridays, Museum tours, walks in the local parks and today we started the little growers group down at the Southern Neighbourhood Council. 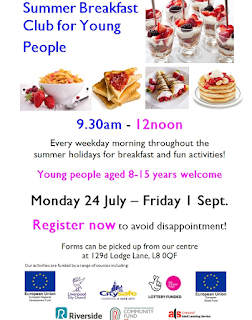 If you would like your child to get involved, pop into the office and complete a registration form.